Love him or hate him, I think we can all agree that he definitely is an… interesting character. His past is pretty colorful too with many bizarre pictures commemorating the strangest moments in Trump’s history. 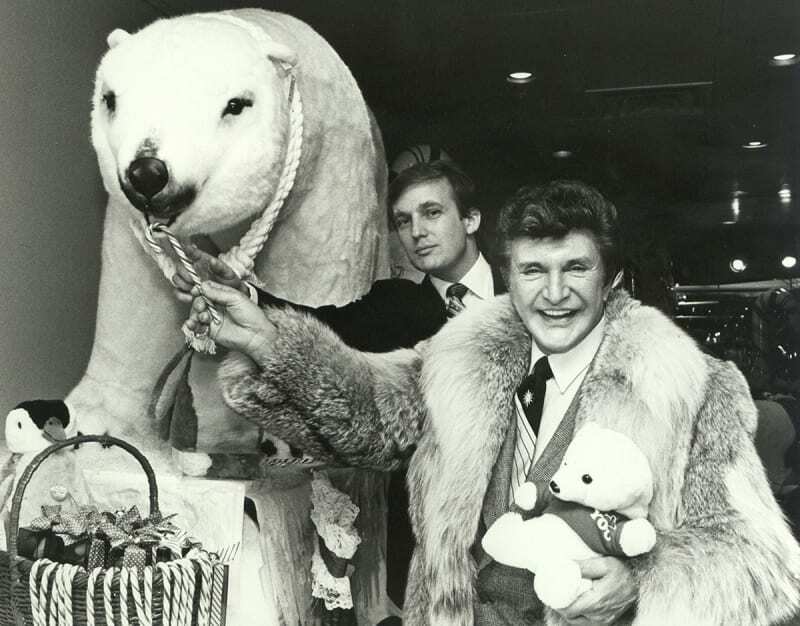 Before he became president, Donald Trump did many unusual things and attended some very random events. 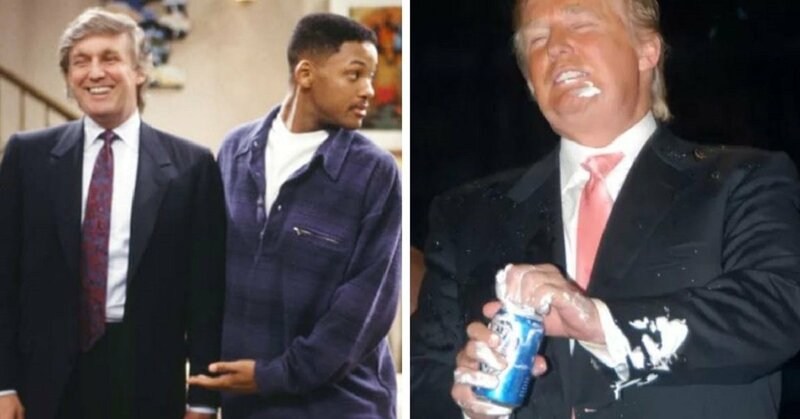 These pictures are so random they are hilarious, all Trump supporters and haters will have to laugh at them! 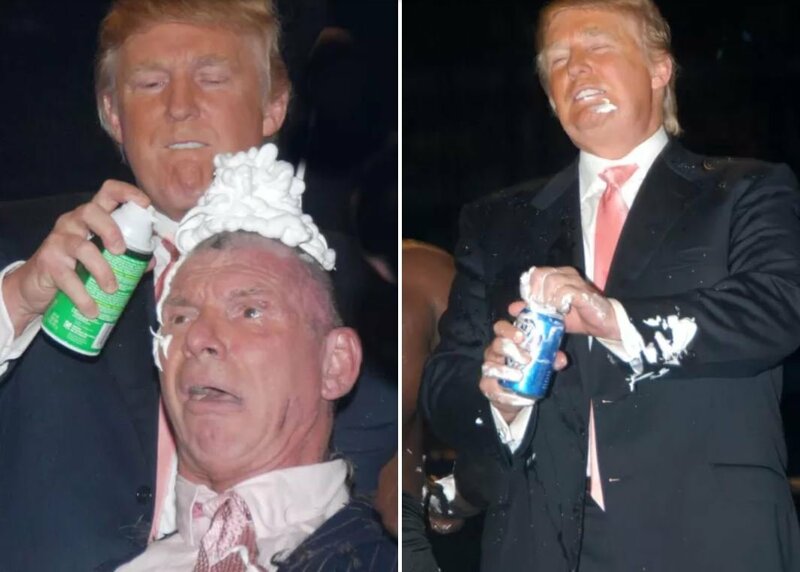 Donald Trump seems to be having the time of his life, shaving Vince McMahon’s head before chugging a beer. Looks like a standard Saturday night for Trump!